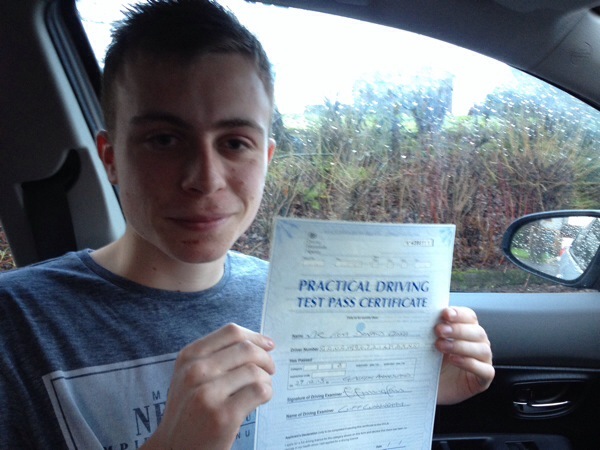 Tom Gough ended this year with an excellent 1st time pass at Anniesland. Tom did brilliantly well and passed with only 1 driver error- a very high standard. Well done to all the schools fine passes this year and to those who will pass next year- keep working hard and you will do it!